Since I have a few new followers I thought I’d do a little introduction 👋🏻. I share, educate, teach, and empower families to use their own oils effectively. Why, do I care so much? Because Young Living oils work. I want other families to experience what we have. I tried other Network Marketing businesses and they completely fell flat because I wholeheartedly did NOT love the products. They didn’t change our life for the better so how could I recommend it?! The stash of oils I have are my own that my family uses daily. I do not have inventory to “sell”. That’s what I love about it. I find a need and meet it by sharing! 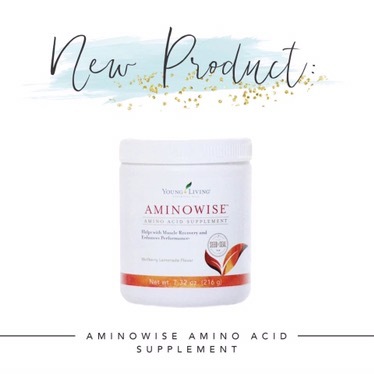 We all have needs, whether it’s immune support (we all get the crud every once in while) sleep support, emotional or hormone support…anything! We naturally share our favorite things with our friends alllllll the time! Do you want to be a stay at home parent, pay off debt, car, house, student loans, hospital bills, do you want to adopt, or travel? Whatever you want to do you can! 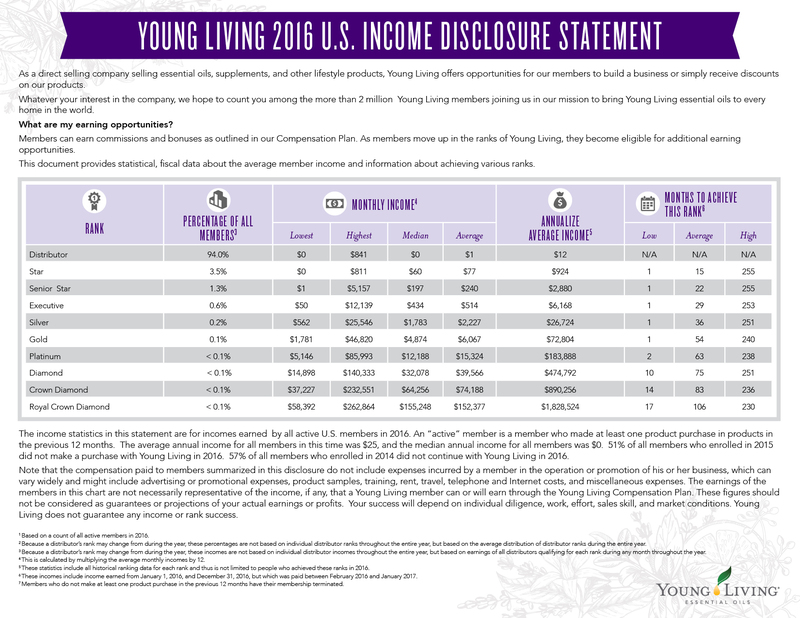 I will add the income disclosure to this since I am talking about the business opportunity. I know how thankful I am that my family has found what we have through Young Living and that I am able to stay home and raise my son and help other mamas do the same. 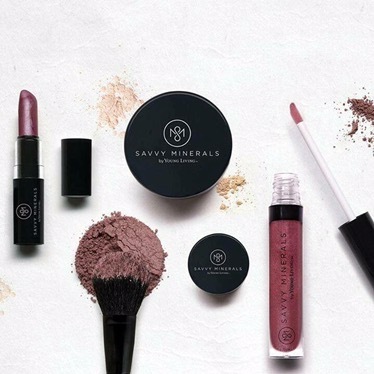 I have nothing to “sell” to you but I do have a whole lot of amazing testimonies to share and priceless resources to help educate and equip you to discover your own wellness! Many people think it is overwhelming or intimidating the whole oil thing, I have been there! But with a community full of support and resources, it’s been an amazingly fun adventure! 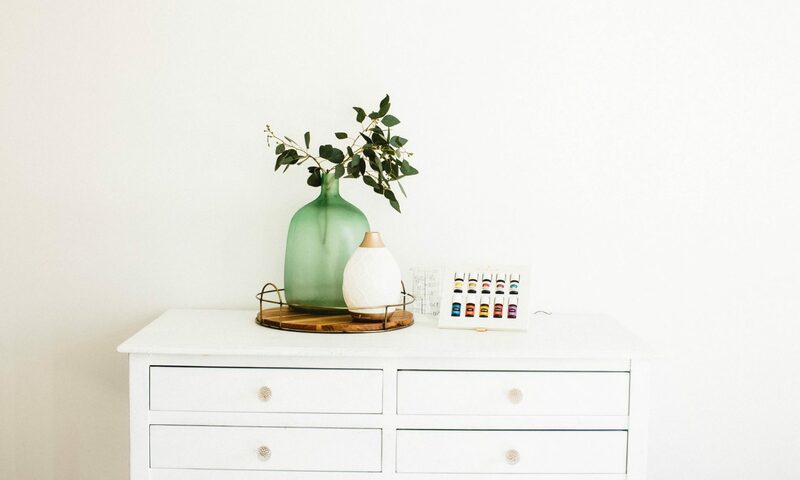 When I made the decision to purchase my starter kit I knew I wanted to use the oils for their air cleansing benefits in an effort to ditch my candle addiction. My husband would have headaches from some of the candles, so I was trying to find an alternative for making my house smell good. Enter Thieves! 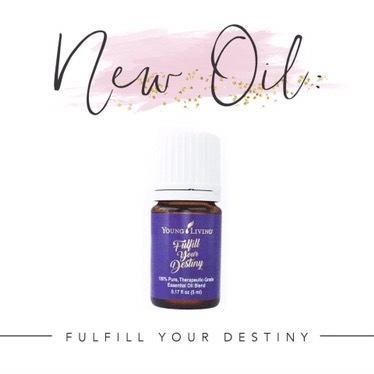 Thieves essential oil is a blend exclusive to Young Living and it smells like cinnamon drenched orange rolls-it’s warm and spicy and I absolutely LOVE it! Two weeks after purchasing my starter kit I found out I was pregnant. As soon as I knew I was pregnant I was even more determined to rid our home of chemicals. I also knew I wanted to be a stay at home mama and soak up all those memories that are so fleeting. I used oils all through my pregnancy and love showing mamas to be what I did and what helped. I had also just put my two weeks in at my job (didn’t know I was pregnant at the time) I was looking for something else that I could somehow enjoy. My sister had purchased her starter kit a few months before me and told me she was going to give the business side of oils a go! I immediately said I would too! I decided I was going to start sharing what our family was doing with these oils and natural products and how it has forever changed our life! Since that day I have worked hard at sharing with other mamas and families about how life changing these oils can be if you are actually looking for a change! Consistency is key, in really all aspects of life, but especially with seeing the benefits of these oils. I want to be someone who others can count on to show up and that this is a lifestyle, not a trendy phase. Many people believe these oils are new & trendy when in reality people have been using oils for centuries! Essential oils are used for a wide range of emotional and physical wellness benefits. They can be used a single oil at a time or in complex blends depending on user experience and desired benefit. I have found so much support with oils for emotions, immunity and sleep to name a few. Doing this as a business has been very rewarding. I get to help families live healthier lives and show them this beautiful opportunity of sharing what they love about the oils with others too! This has afforded me the opportunity to be a stay at home mom, to continue using my oils, continue learning and sharing. I share these oils to help other mamas have this opportunity too, a stay at home income and best of all wellness! If you are feeling a tug and want to learn more, email me! Summertime Essentials for the Modern Mama + a GIVEAWAY!!!! With summer now in full swing I want to know that I am protecting my family with the best safest products out there! I know I can do this with the help of Young Living products! After doing my research I am confident in this company’s products and their ethics. It’s a win win. 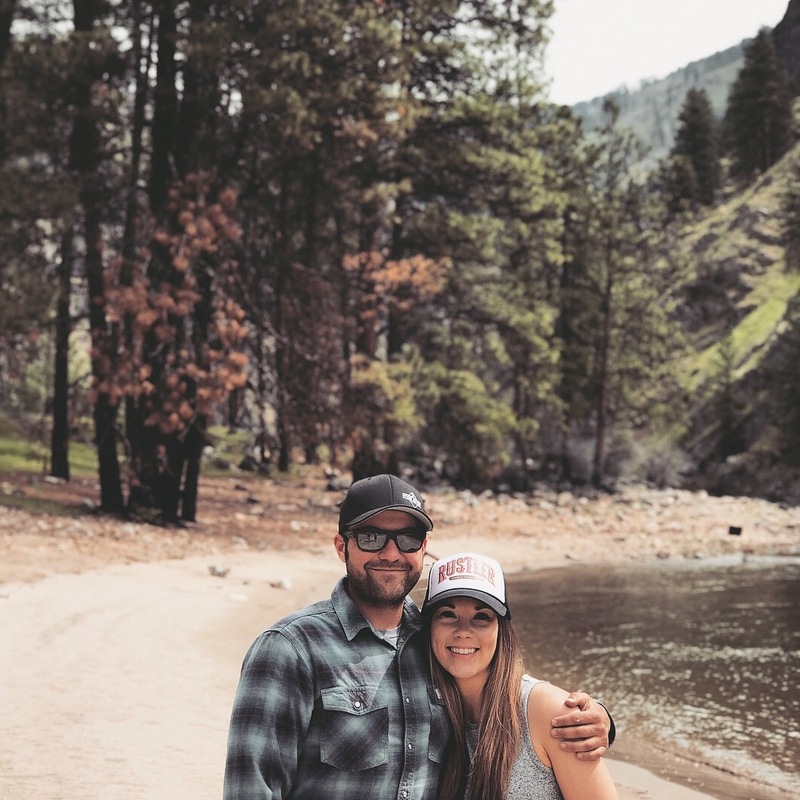 Today I’m sharing some of the items that are a must for me and my babe. + Young Living’s Mineral Sunscreen Lotion provides protection against UVA and UVB rays without harsh chemical ingredients. Instead, the non-greasy sunscreen offers broad-spectrum SPF 10 protection using naturally derived plant- and mineral-based ingredients, including non-nano zinc oxide—a physical UV blocker. + Young Living’s LavaDerm™ After-Sun Spray. 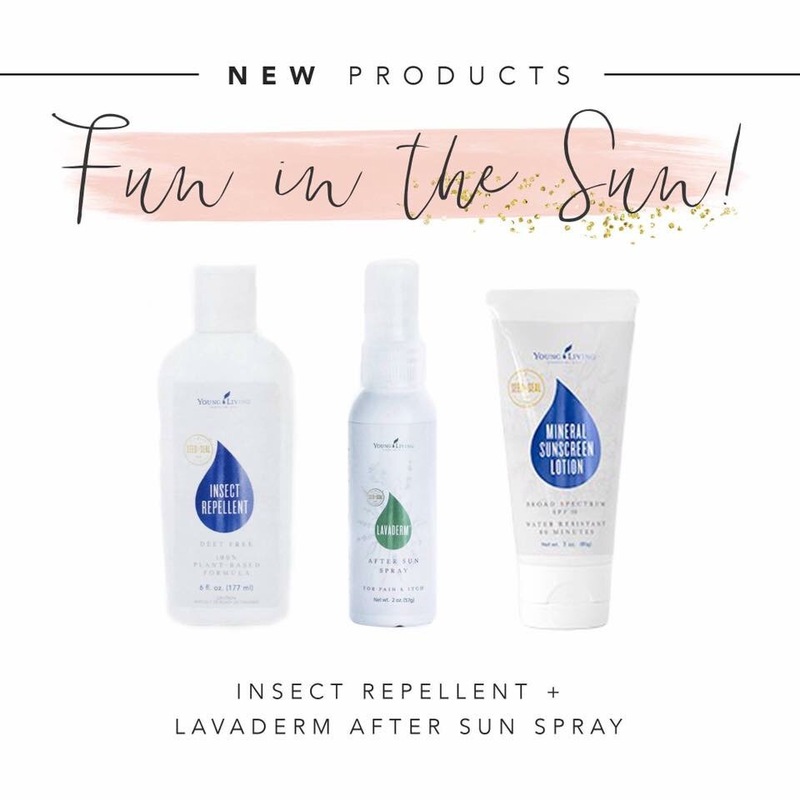 This naturally derived after-sun spray offers temporary relief from the pain and itching of minor burns, minor cuts, sunburns, scrapes, insect bites, and minor skin irritations, so your family can keep playing all day. + Nail polish to keep my toes looking ready at all times for pool days and lake days! Pacifica 7 FREE is formulated without parabens, phthalates (dibutyl phthalate), toluene, xylene, camphor, formaldehyde, resin, and animals. + A little something to keep me looking stylish this summer is my Jord wood watch. I am a huge fan of natural elements like leather and wood for jewelry. When I found Jord wood watches I instantly fell in love! 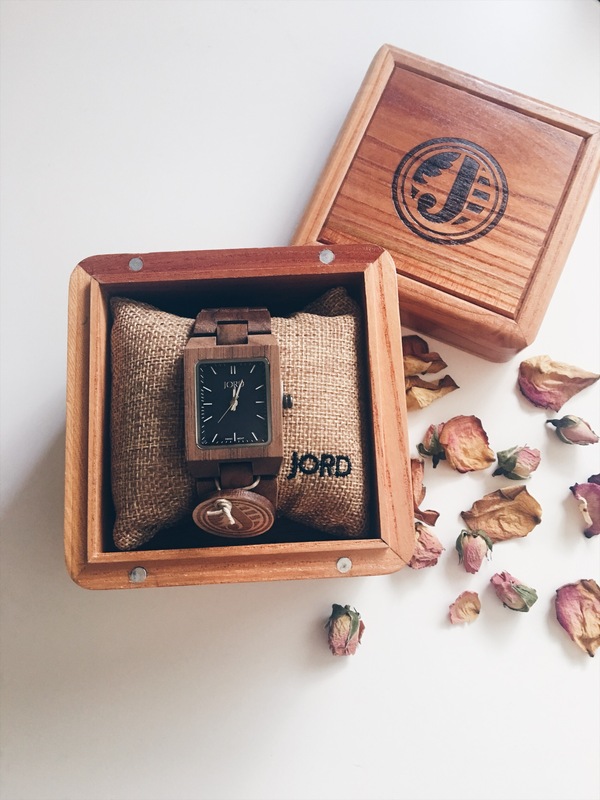 Be sure to enter the giveaway for a $100 gift card for a Jord wood watch happening now until 7/9! Everyone who enters automatically receives a $25 gift card for a watch so it’s a win win everyone wins! Moving on to babies + oils part 3, ages one day-2 years old. I have been following these suggestions and our current favorites are Lavender, Gentle Baby and Frankincense. I apply these oils to my little guy after they are blended into fractionated coconut oil and in a roller for easy application. The bottoms of feet are a non sensitive place to start, I also roll the oil into my palm and then gently stroke the top of his head works like a charm! ✨ It also helps with cradle cap or any dry skin that newborns get. 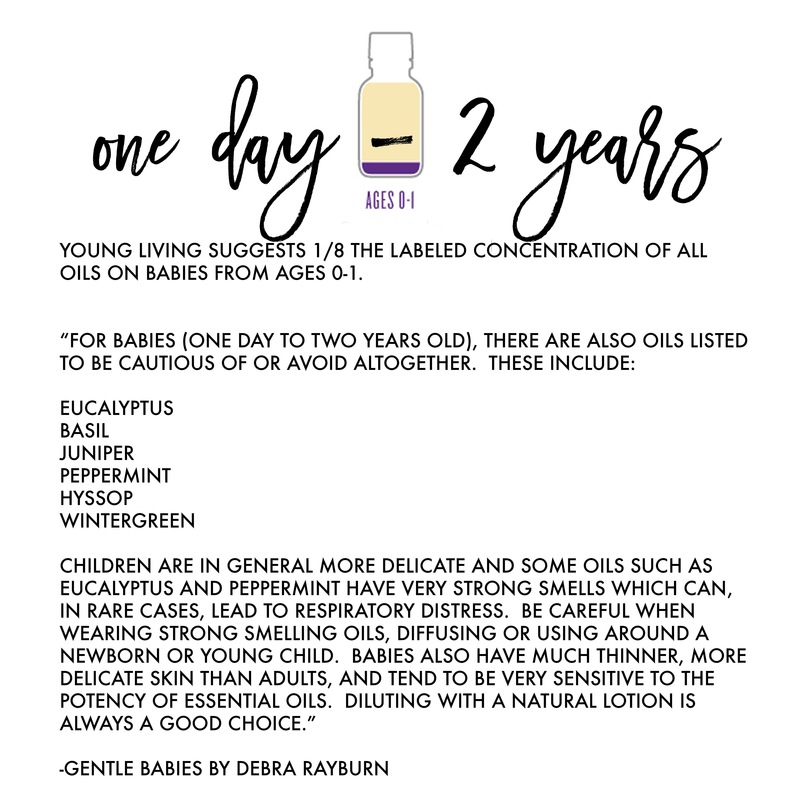 Check out the book Gentle Babies by Debra Rayburn for more info on all things babies and oils. 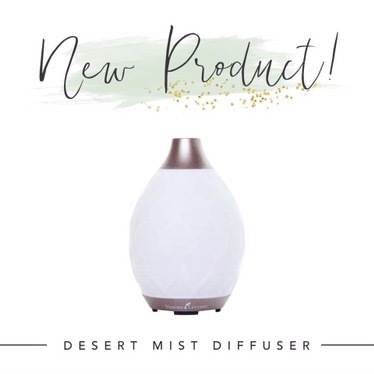 ANNNNNDDD, Young Living just released a whole new baby line!!!! This is a game changer and lifesaver for all mamas out there who have the same nightmares of going to the store with baby or babies 😱😭 I’m still trying to master the store just the two of us! This new line is safe, non toxic and geared towards calming your little one with its unique essential oil blend – Calm. I’m so excited to have this available for my little one and I know you will too! Only the best will do! I’m so excited to share these all with new families who will benefit from these clean non toxic products! This year is going to be great!